Not a lot happens in this book. The events could’ve been condensed into a few chapters. 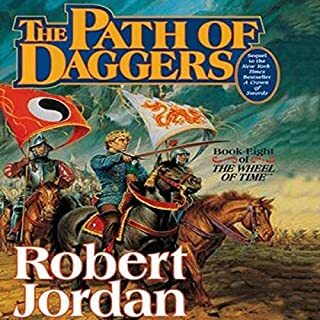 I feel by this point Robert Jordan had lost his way with the narrative, getting bogged down in details that hindered the overall flow and suspense. This is a common fault with successful fantasy authors, the get lost in the worlds they create and lose sight of their original aims. 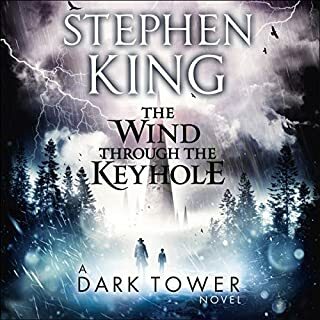 Ready the wiki entry and move to the next book.